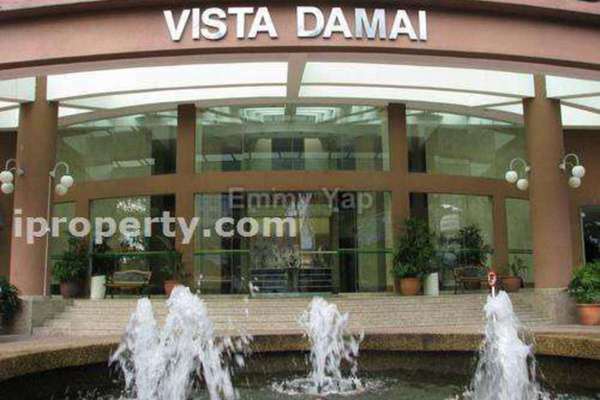 Discover life at Vista Damai, read reviews of the place, see photos of the property and gather information from comments of the locals to make a better buying decision. 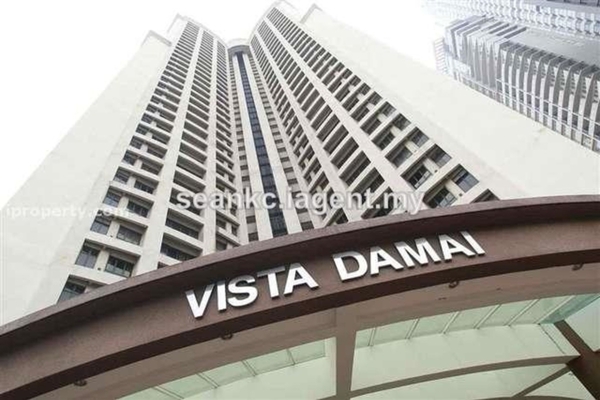 Easy access to AKLEH (Ampang-Kuala Lumpur Elevated Highway), SMART Highway and Putrajaya-KL Highway. 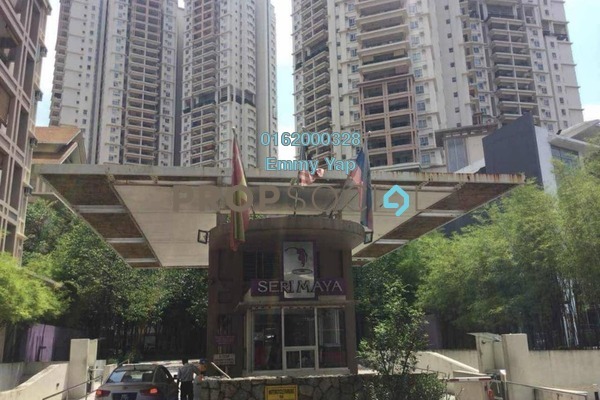 Besides private transportation, one can reach the condominium via LRT as it is just 5 minutes away from Ampang Park Putra LRT station on foot. 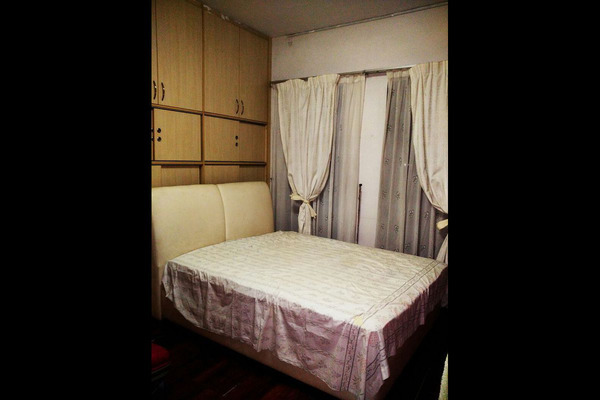 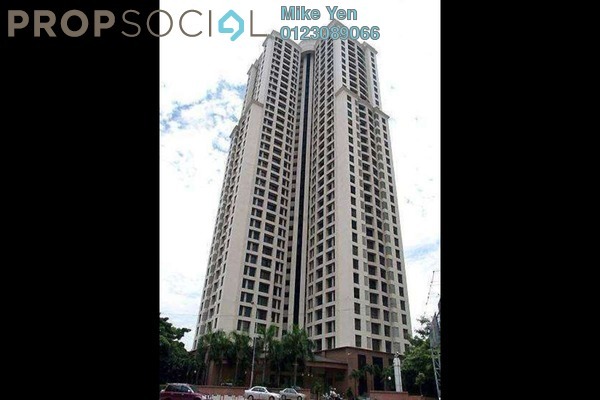 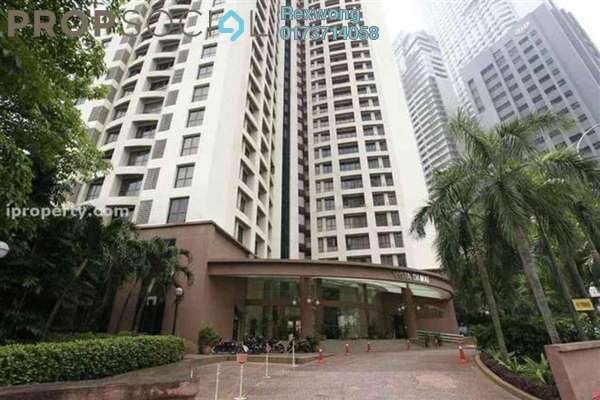 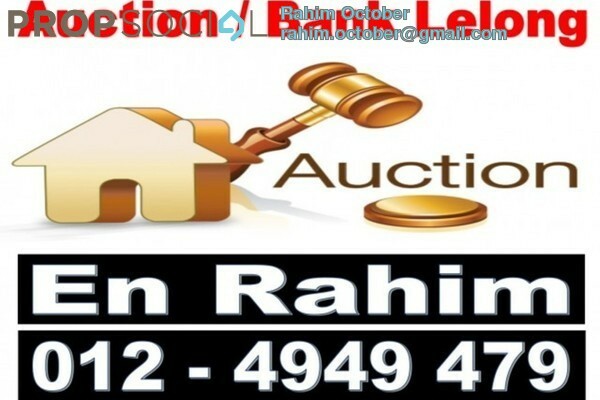 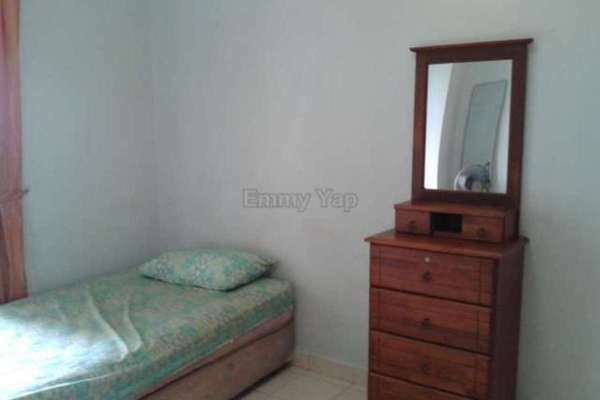 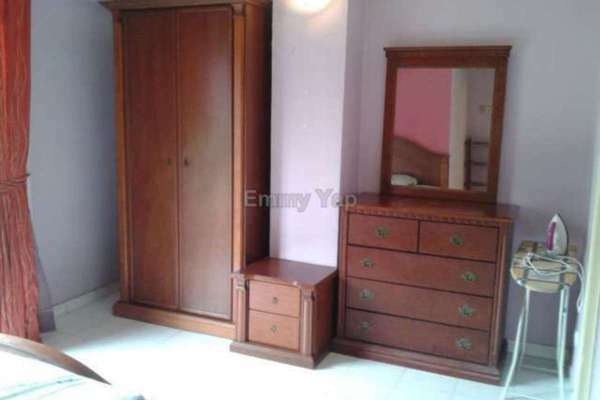 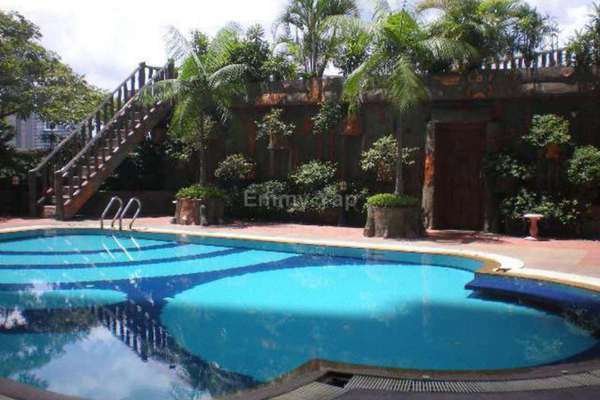 Interested please call Emmy at 016-2000328 for viewing.